← Tuesday Trivia: Why did Cincinnati State students build a concrete canoe? When most of us think of ice and Fountain Square, we probably think of the ice skating rink. However, on Christmas Eve 1976, students at Cincinnati State (then called Cincinnati Technical College) used ice in a completely different way to try and get the community into the holiday spirit. 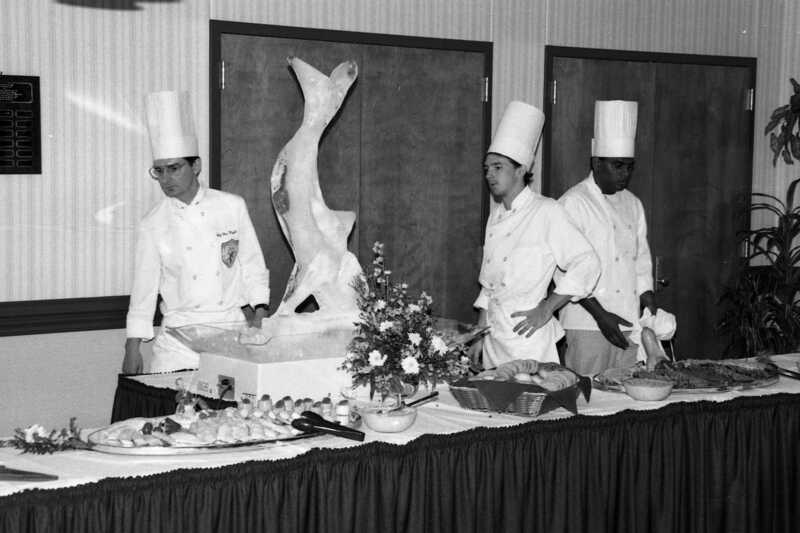 According to this December 1976 Celebrate Christmas downtown brochure, students from the Chef Department of the Cincinnati Technical College transformed 2000 pounds of block ice into 4 statuesque Christmas figures. 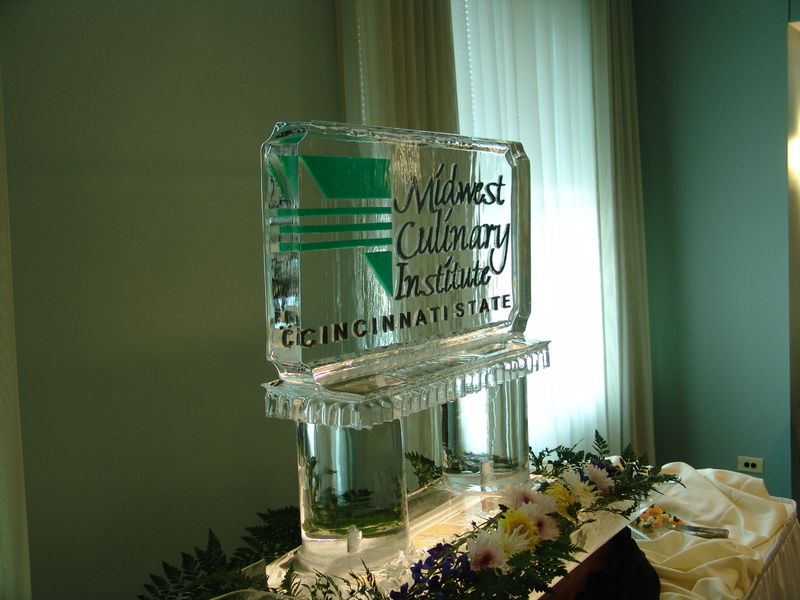 The ice carving demonstration took place on Fountain Square on Christmas Eve 1976. 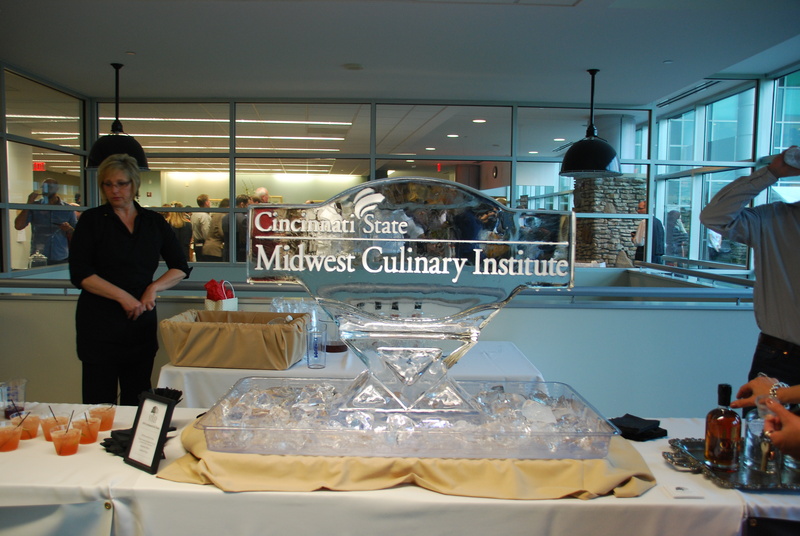 Unfortunately, we were unable to locate any photos from the ice carving demonstration in 1976. If anybody has any they would like to send us, we’d love to get them. 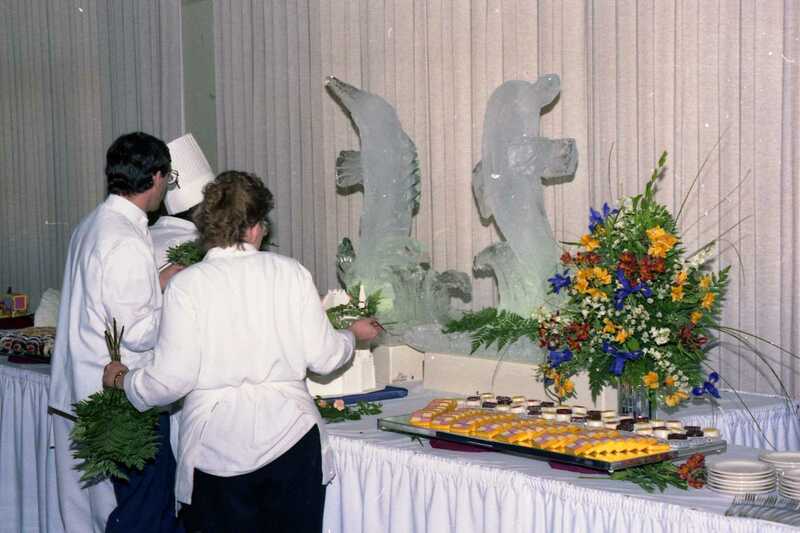 Ice carving has long been taught at the college as part of the chef technology program (which became the culinary arts program in 2001), and even appears as part of the course description for Food Preparation IV (Course number 2825) starting in the 1977-1979 Catalog. Happy holidays from Cincinnati State Archives! This entry was posted in Trivia and tagged culinary. Bookmark the permalink.